The Frequently Asked Questions (FAQ) page is a standard addition to almost any site. It usually lists questions customers ask on a regular basis along with the answers to those questions. But what befuddles me is that hardly any websites I’ve visited use this page as a sales or rankings tool. Did you think of that? If not, you’re losing out on the use of some valuable real estate! FAQ pages are generally well-trafficked areas of your site. With just a few adjustments, your FAQ page could become one of your leading sources for sales conversions. Does it answer the question? Yes. Does it contribute to making the sale? Not really. Now, let’s change these two answers just a bit, add a link or two, and see how much more powerful they can become. We use all-natural minerals from sources such as limestone and dolomite. These 100% natural minerals are then carefully processed under low heat to remove impurities and preserve quality. Many minerals are processed under high heat, which (REMOVE LITERALLY) kills the beneficial elements of the mineral. Because of our devotion to producing quality vitamins and minerals, we take additional precautions that other manufacturers skip. To ensure you receive the most potent supplements possible, choose XYZ Vitamins. See the difference? The “before” versions JUST answer the questions. The “after” versions boost consumer confidence, promote unique qualities of the products, and offer easy-to-follow links to buy the products in question. 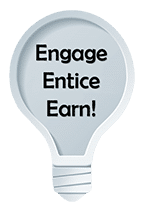 By using some imagination and salesmanship, you can turn your FAQ page into a highly productive tool that not only gives visitors the information they need, but also encourages more sales! And… if you spike your answers with SEO keywords, you’ll also bump up your Google and Bing rankings. But boosting sales of your own products isn’t all your FAQ page can do. You can also seed the answers with affiliate links. Please note that the FTC requires that you reveal somewhere on the page that you are using affiliate links. Is the source of Vitamin C important? Yes! Ascorbic acid, which was originally gained by isolation from fruits and plants, is produced today by an industrial process. The basis for the industrial ascorbic acid synthesis is D-Glucose (grape sugar or corn sugar), one of the most common organic compounds in nature. Here are two companies we strongly recommend because they produce exceptional-quality supplements. XYZ Vitamins uses only organically-grown grapes and corn. ABC Supplements extracts their own D-Glucose to ensure the process remains 100% natural. No other manufacturers in the world have developed their own facilities specifically to produce the highest quality of Vitamin C.
You can purchase this top-quality Vitamin C directly from the two companies above or find it on Amazon.com. The underlined words above would use your affiliate tracking link to direct your blog readers to the two manufacturer sites and to Amazon.com. When readers clicked to learn more and then purchased, you would earn a commission. If you have so many FAQs that they would clutter up a single web page, it might be time to move into a Knowledge Base. It’s not as complicated as you might think to set up a Knowledge Base to house all the FAQs you have. Just like with making a single FAQ page, you can apply simple SEO strategies to a knowledge page as well as using relevant affiliate links. Create a List of Questions – Don’t’ think you have any? I’ll bet you do! Look in the Sent folder of your email client. Take all those questions that customers have emailed you and sort them out into categories. Do the same with the questions that prospects or followers have posted in your Facebook group, Facebook page, Twitter feed, Pinterest or any other social account. Add the Answers – You probably have answers from when you replied to the original questions. If not, create the answers giving as much detail as possible. Remember to include keywords where applicable. Include Links – Make it easy for your customers. If you mention a specific page on your website in your answer, add a link so the reader doesn’t have to search for the page. If you mention a resource or someone else’s product/service, add a link (a direct link or an affiliate link if one is available). There are many more ways to improve your FAQ page or knowledge page, but this will set you on the right path to begin with. From there, I invite you to take advantage of Kelly McCaussey’s easy FAQ 30-Day Challenge. Let’s talk! Ask your questions or leave a comment below. This is a brilliant idea… I wish I would have thought of doing this sooner! Now that you’re inspired, you can jump on it! 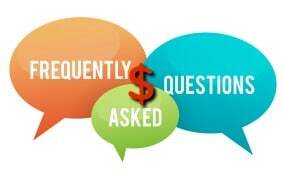 FAQ is the way to go especially to those products and services that are daily impacting lives of consumers. 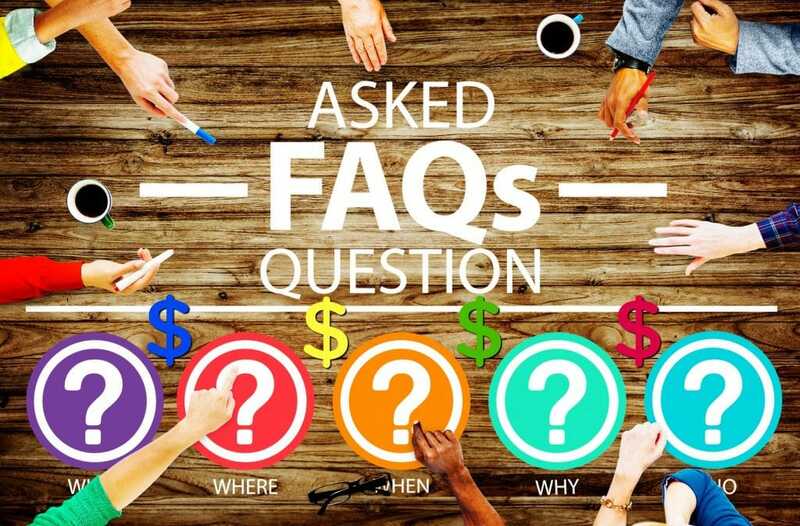 Companies are challenged to look at designing such FAQ’s that engage and inform to provoke thoughts that lead one to want to buy with no doubt of the product or service rendered.